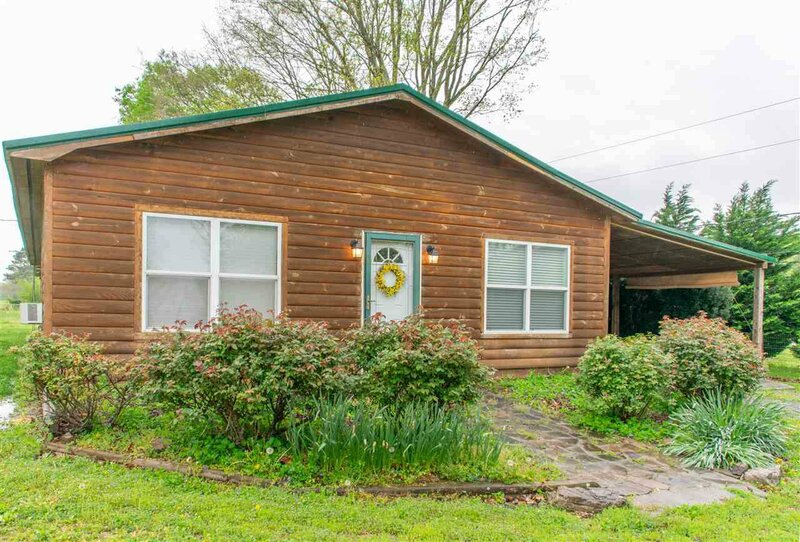 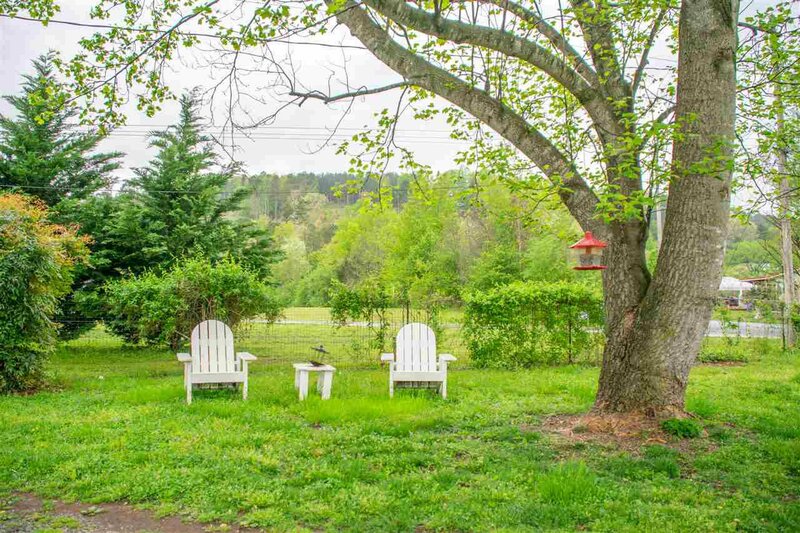 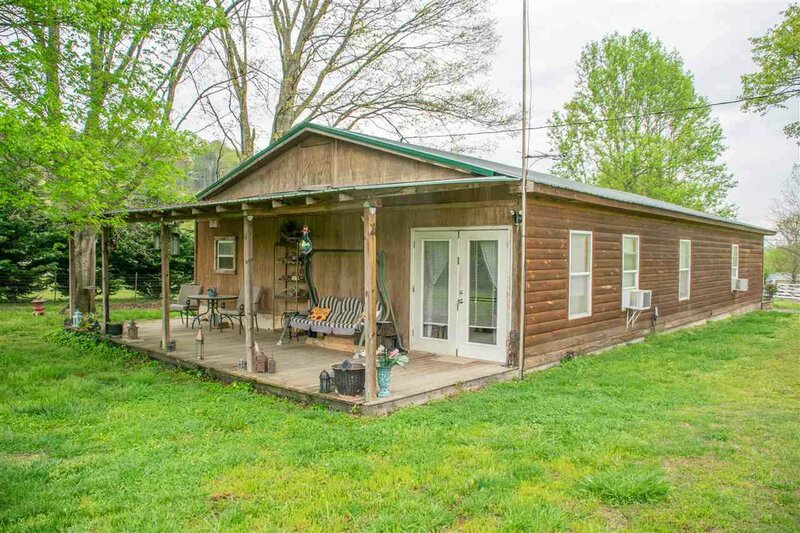 Lots of extras with this 3BR, 2BA one-level home on over 2 acres! 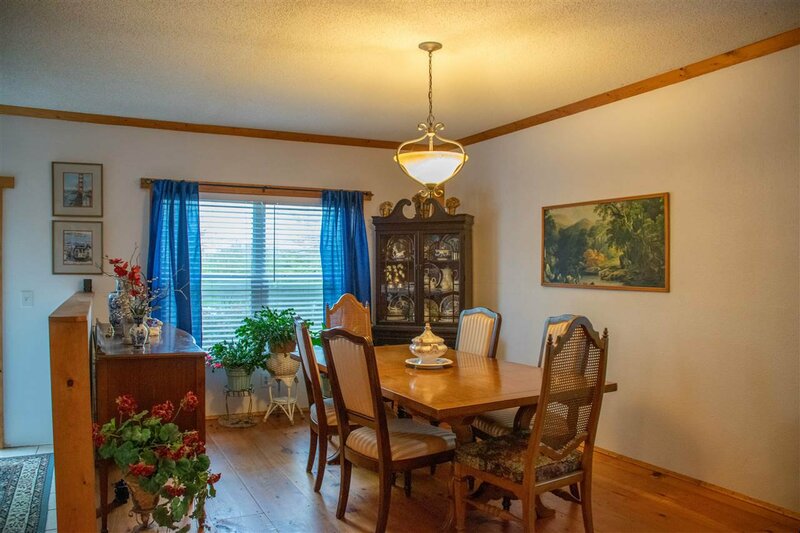 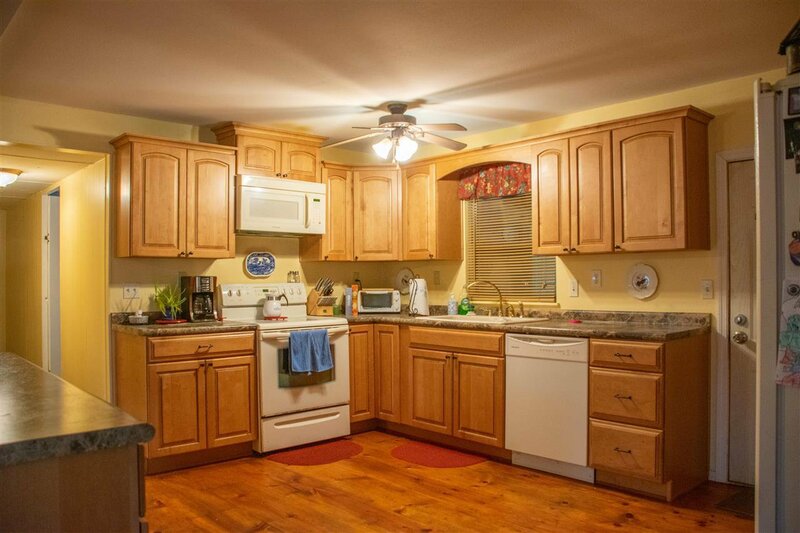 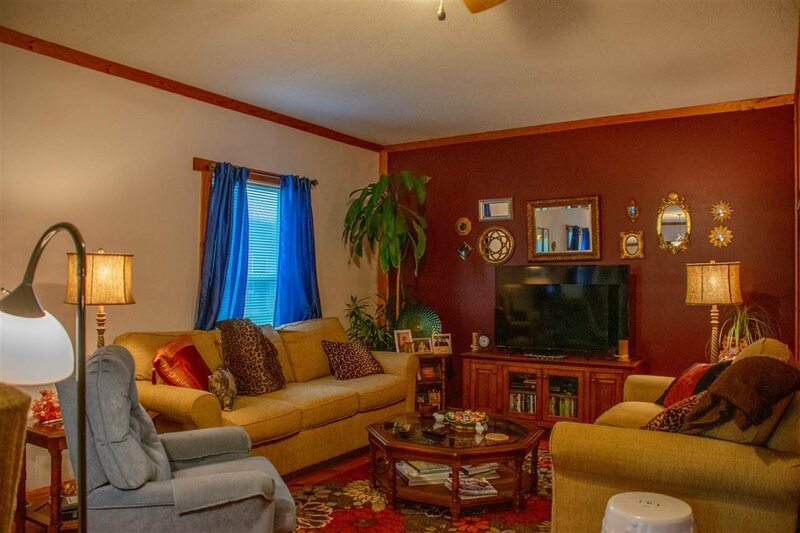 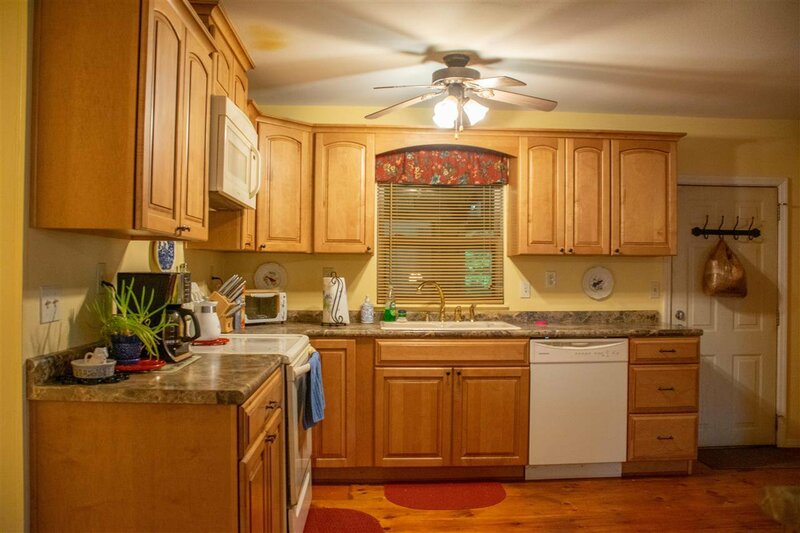 Home has formal dining room, living room, spacious kitchen with range, dishwasher, and refrigerator! 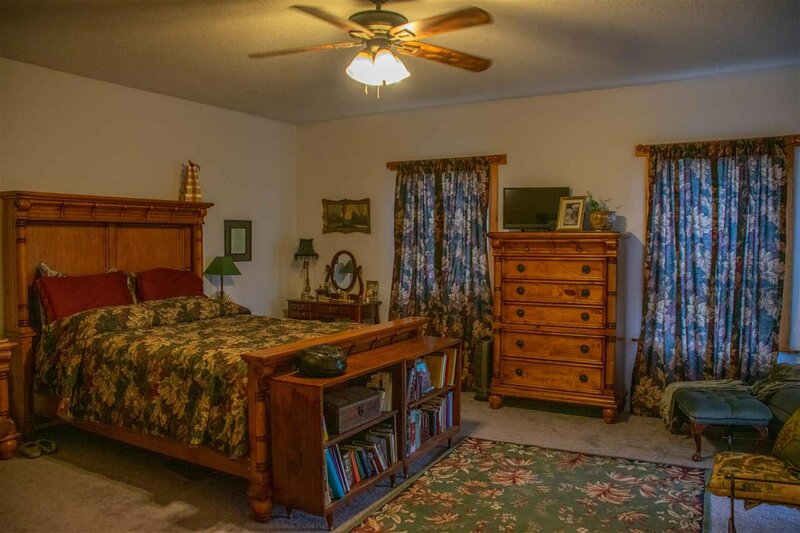 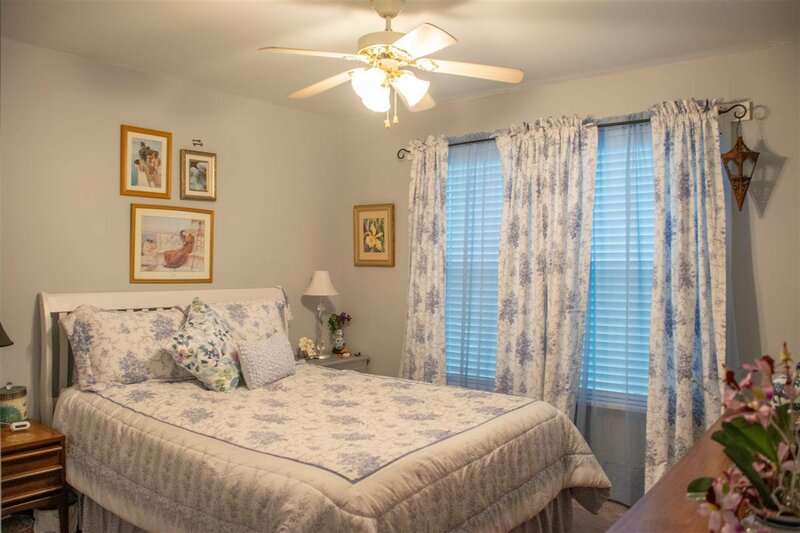 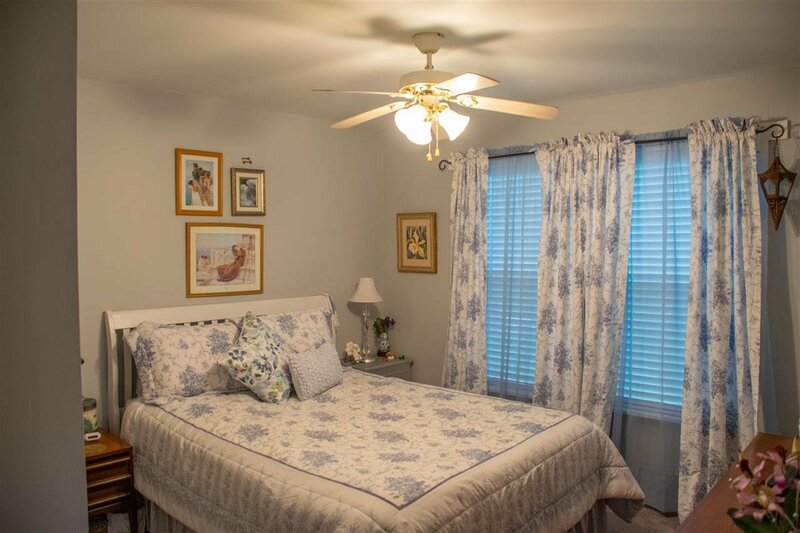 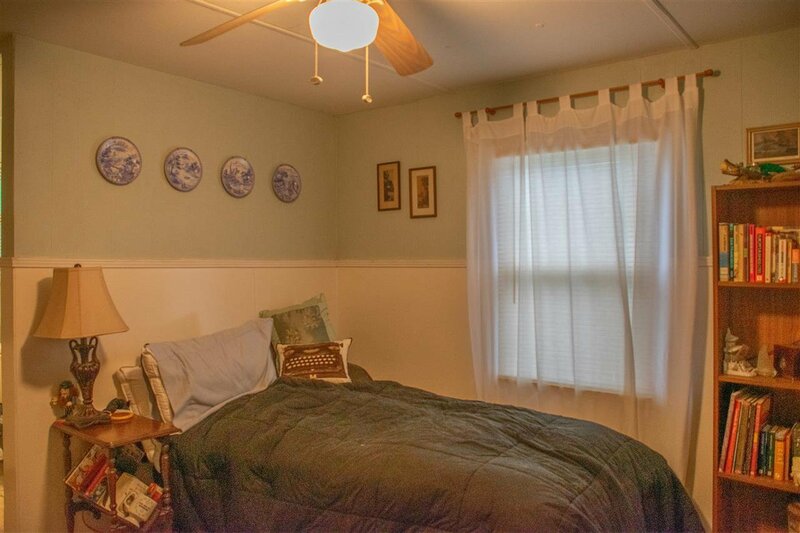 Large master bedroom with door to covered back porch. 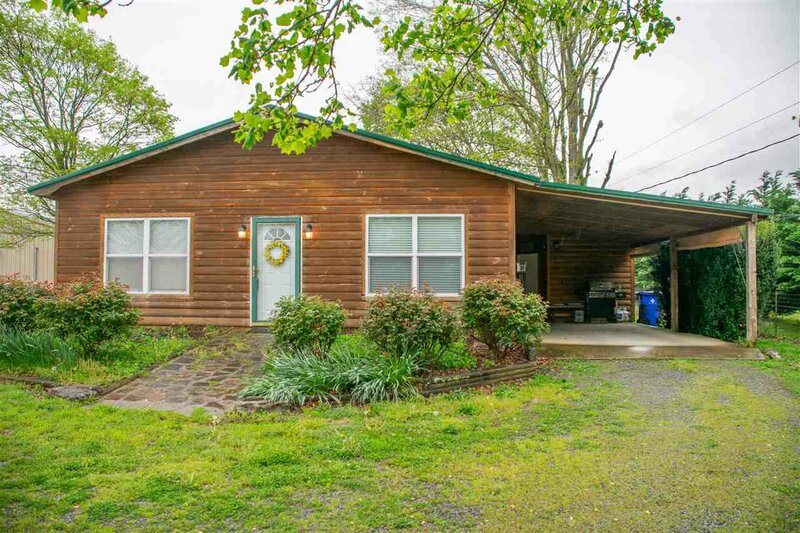 Lovely new-construction additions made in 2005 to original modular home on permanent foundation! 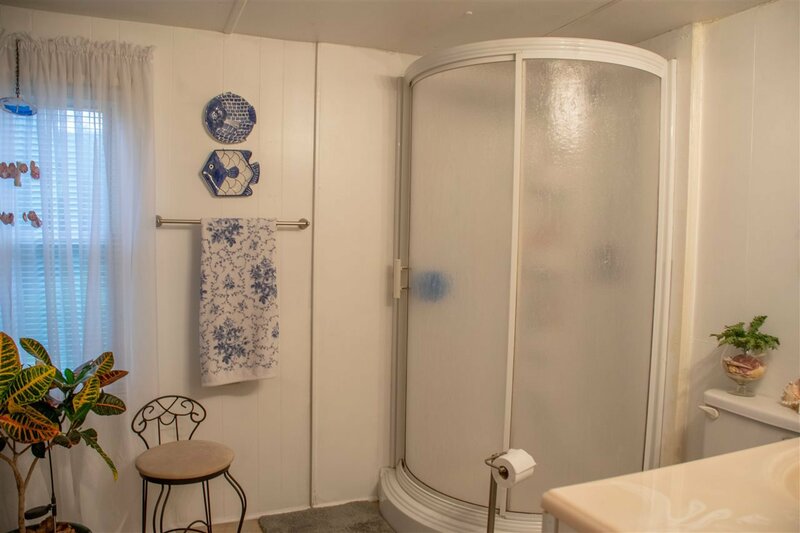 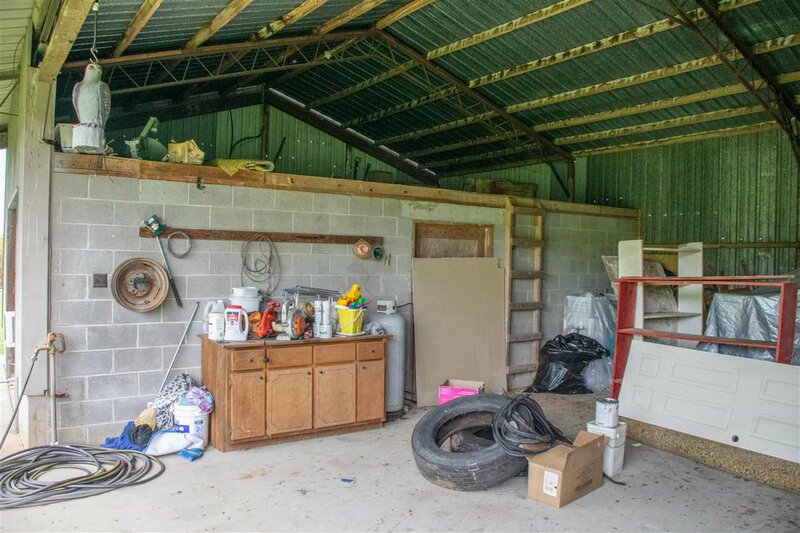 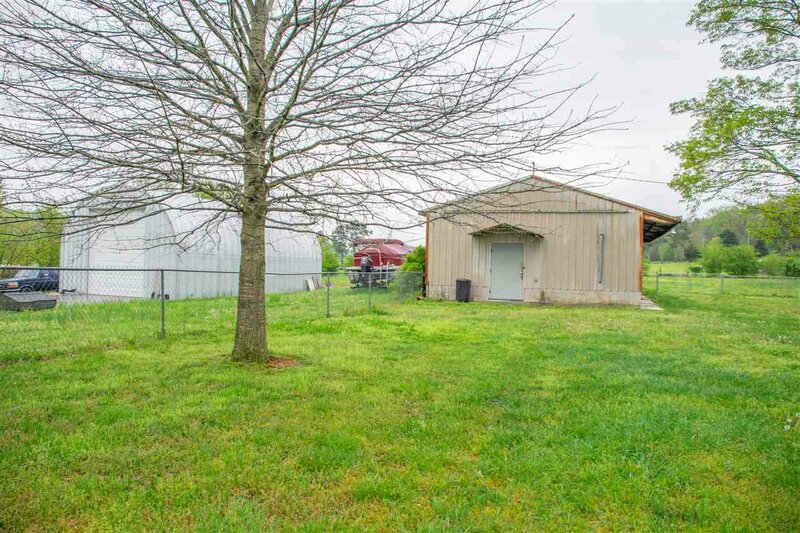 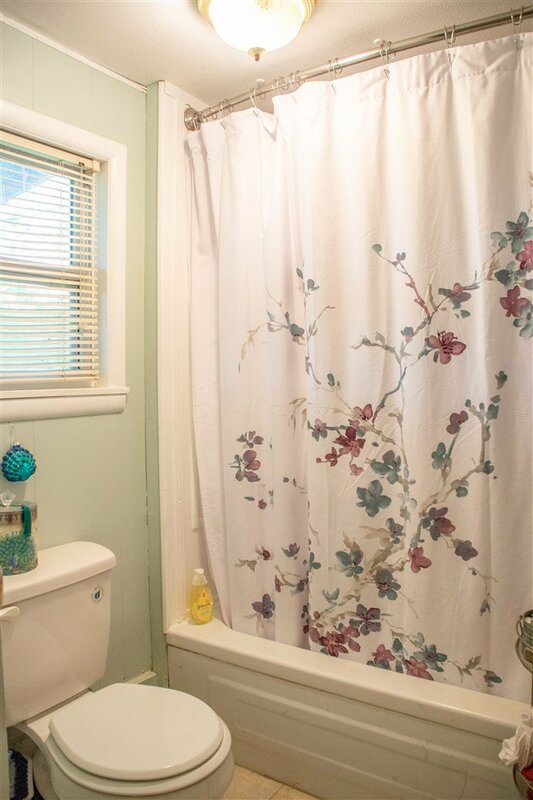 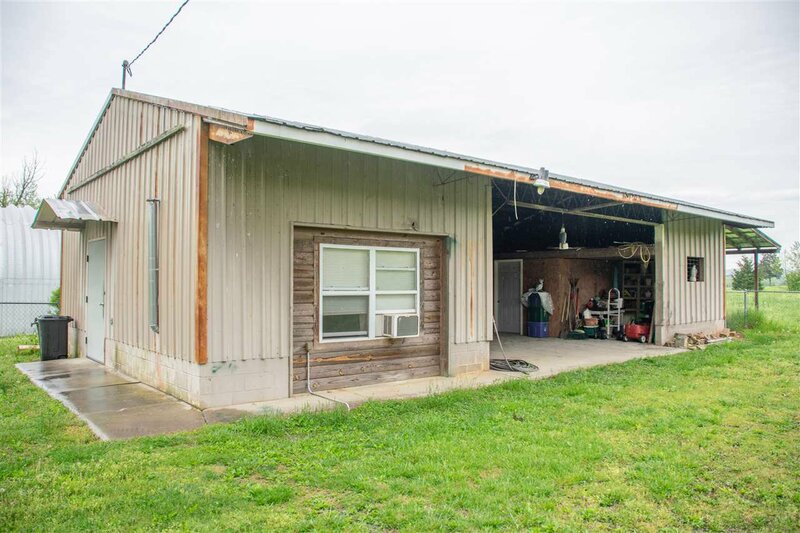 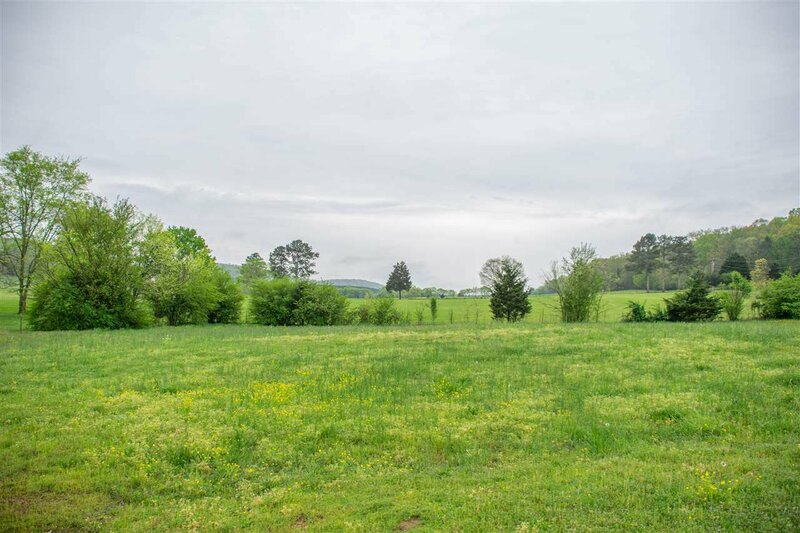 2.19 acres is fenced and cross-fenced and offers barn with storage and office with window A/C unit. 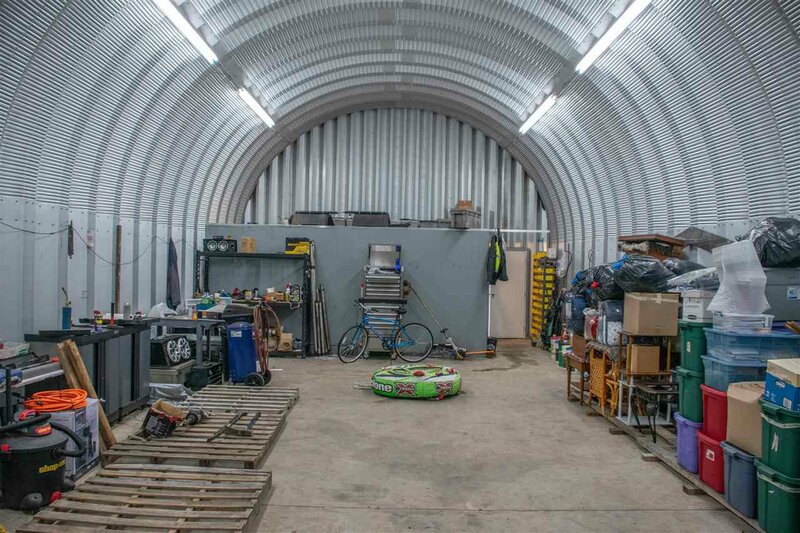 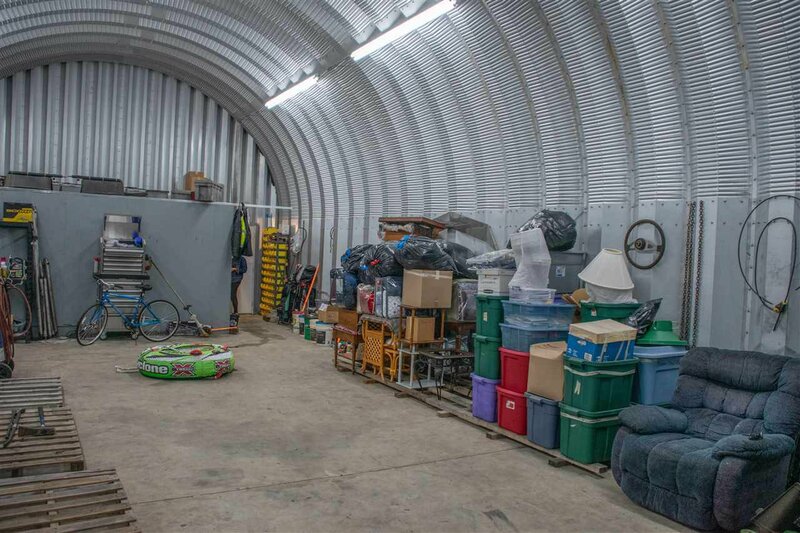 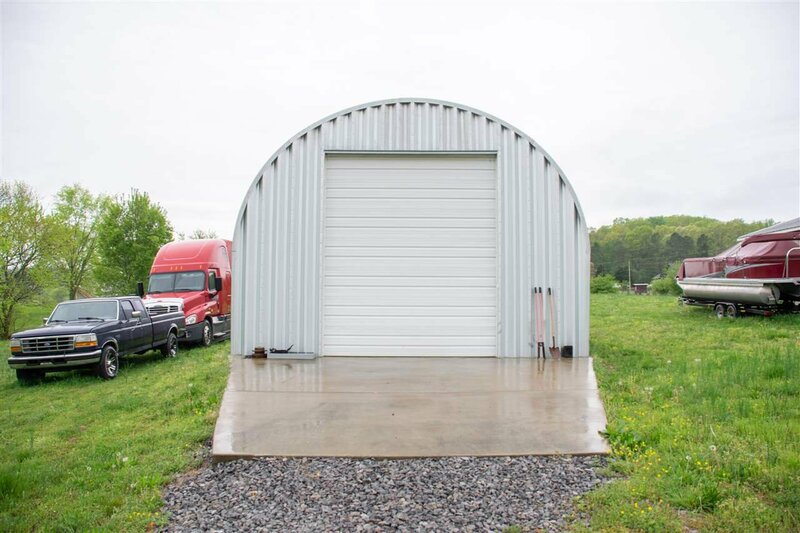 PLUS large metal building large enough to store a pontoon boat -with garage, office area and workshop on concrete slab - with electricity! 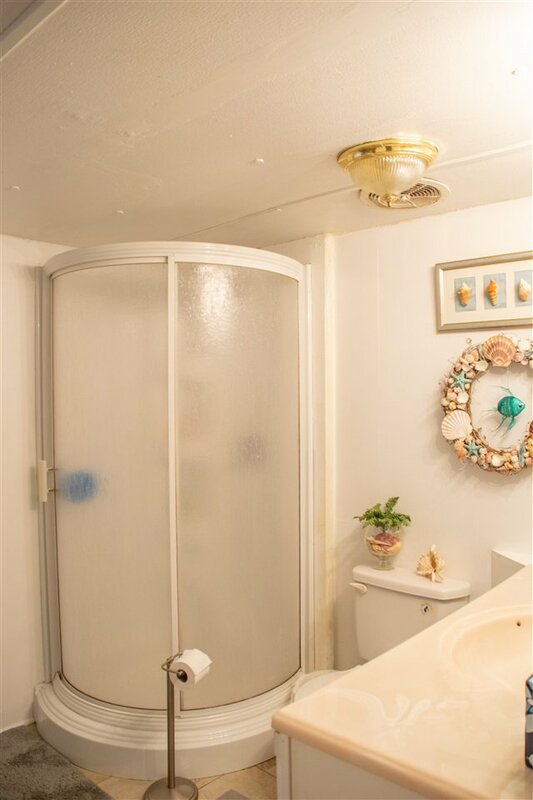 Home warranty offered.